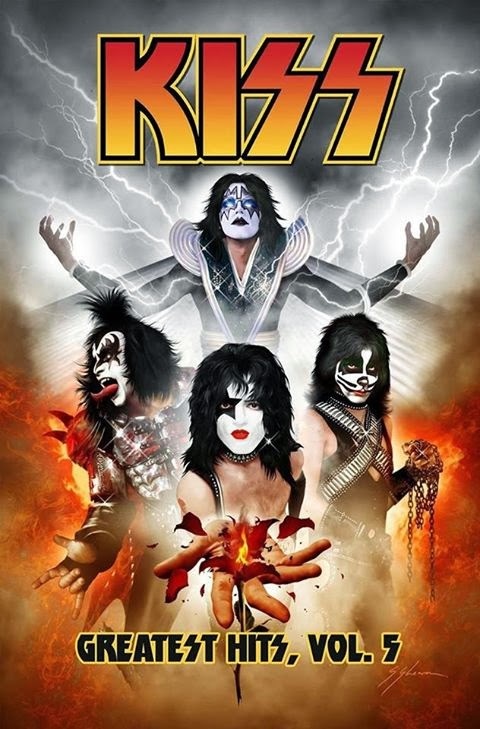 KISS: Greatest Hits Comic Volume 5 Paperback will be released on February 18, 2014. Psycho Circus continues collecting issues #20-25. Rediscover classics like "Make Believe," "Mirror Image," "Cat's Eye," and "The Devil's Tale."